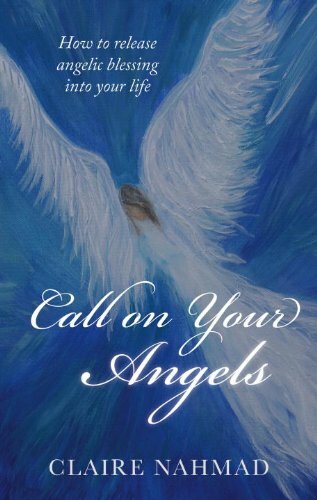 Category: Books, Ancient Wisdom, Religion and Spirituality Tags: biblical, history, Iona, pilgrimage, scottish religion, Spiritual Truth, spirituality. A celebration of the beauty and mystery of Iona – a hallowed place of pilgrimage and spiritual self-discovery. 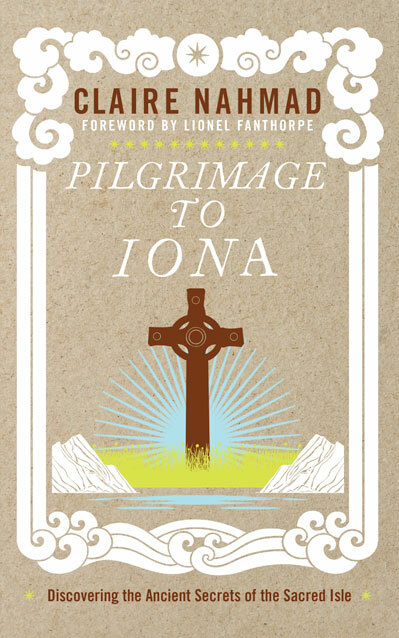 In Pilgrimage to Iona, Claire Nahmad takes you on a revelatory journey, detailing Iona’s magical history in addition to the veneration it inspires in its numerous pilgrims. With a history swathed in spirituality and mystery, the Scottish isle of Iona has always been revered as a holy place, the centre of Scottish Christianity. Legends abound of Jesus and Mary Magdalene alighting and living here before the Crucifixion, and Christ is believed to have visited the island with his mother. Celebrating sacred Iona as a place of pilgrimage, Claire Nahmad explores the fascinating ancient link between Iona and Rosslyn Chapel, the extraordinary unfinished building near Edinburgh, another prominent destination for those interested in biblical, masonic and pagan history. Nahmad takes you on a journey of revelation, unlocking the golden secret of the island and unveiling the undisclosed legacy of the Knights Templar. In 1546, the Queen of Scots spoke of ‘a great secret within Rosslyn’, which she kept faithfully for the rest of her life. This ‘great secret’, never before disclosed, is fully unveiled by Nahmad along with the enduring mysteries of Iona. Pilgrimage to Iona reaches back into the depths of this sacred isle’s history and, in doing so, enables you to awaken to the unfolding spiritual truths of the present. 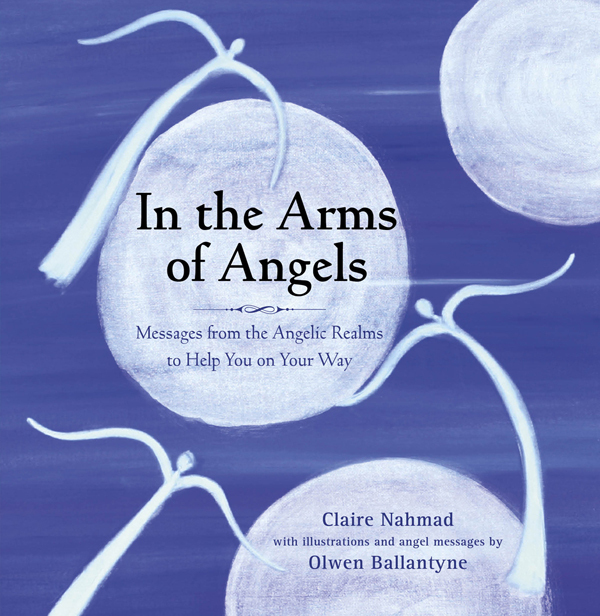 Claire Nahmad has written a number of bestselling books on feminine spirituality, angel communication and esoteric secrets contained within history. 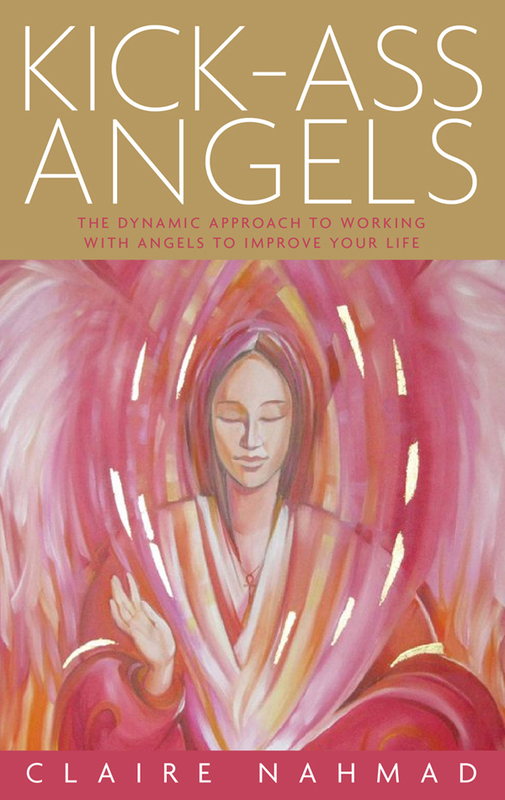 Her books have a strong following worldwide and include The Secret Teachings of Mary Magdalene and Summoning Angels.